Welcome to Presland Towers! 305 Presland Road offers bachelors, 1 and 2 bedroom apartments. 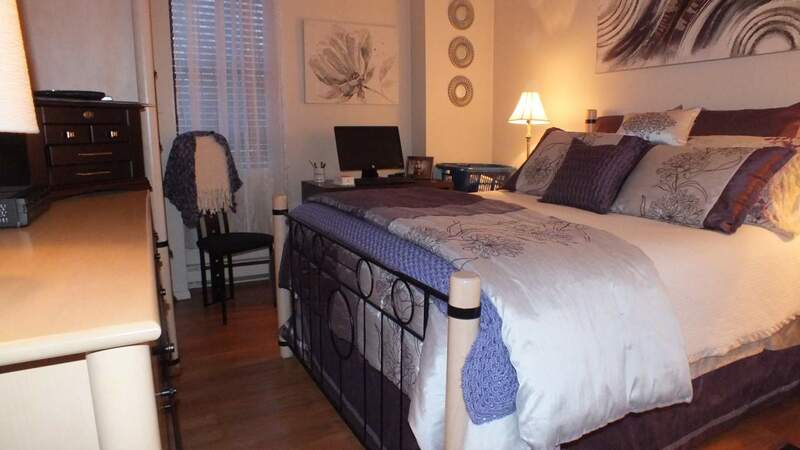 With beautiful hardwood flooring throughout, ample closet space, and balconies over looking the city of Ottawa. The building offers wheelchair access, exercise room and in building laundry. 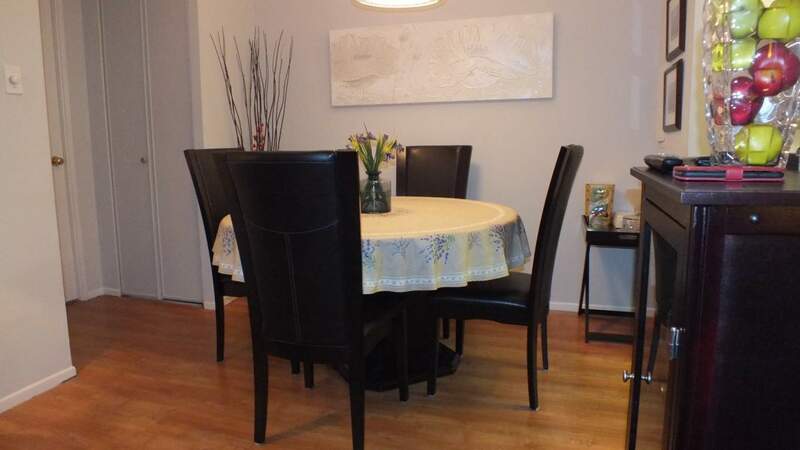 The Presland Towers are perfect for students, professionals, and small families. 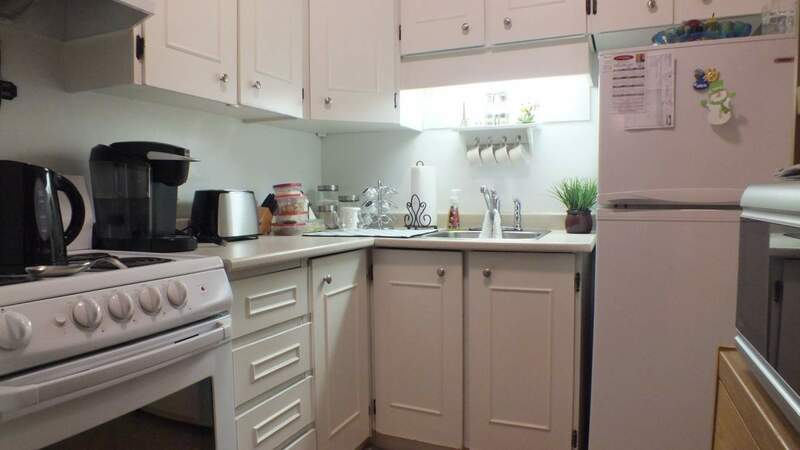 Perfectly located in Ottawa's East End and nestled in a quiet residential neighbourhood, 305 Presland Road is just minutes away from everything you need. 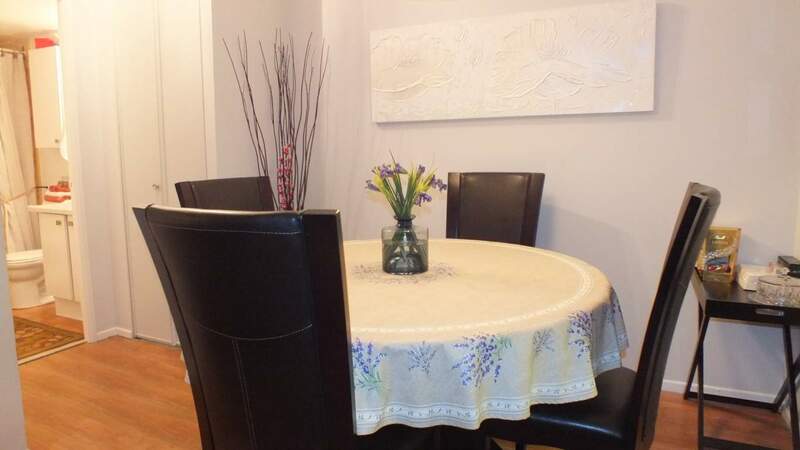 It is just a short bus ride to Downtown Ottawa, and steps away to St.Laurent Shopping Centre and Ottawa Train Yards. 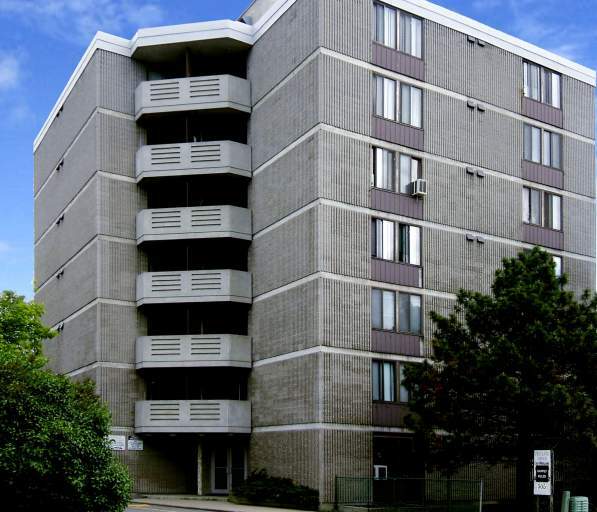 Getting around town is simple with this conveniently located apartment building. 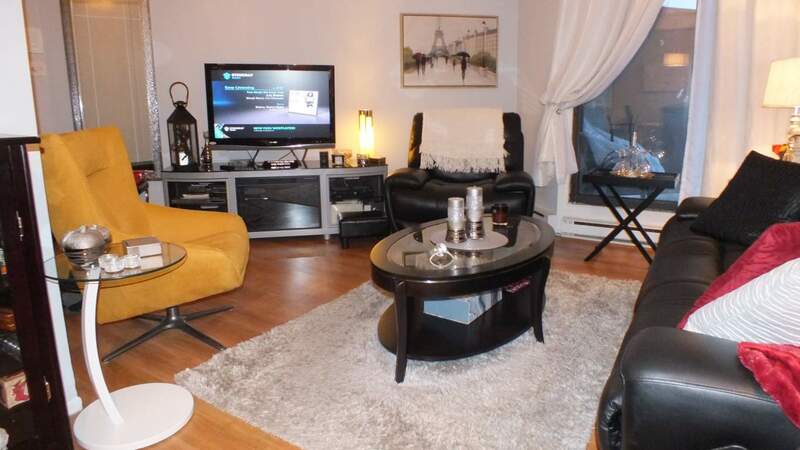 It is the perfect combination of comfortable living with the excitement of being close to Downtown Ottawa. 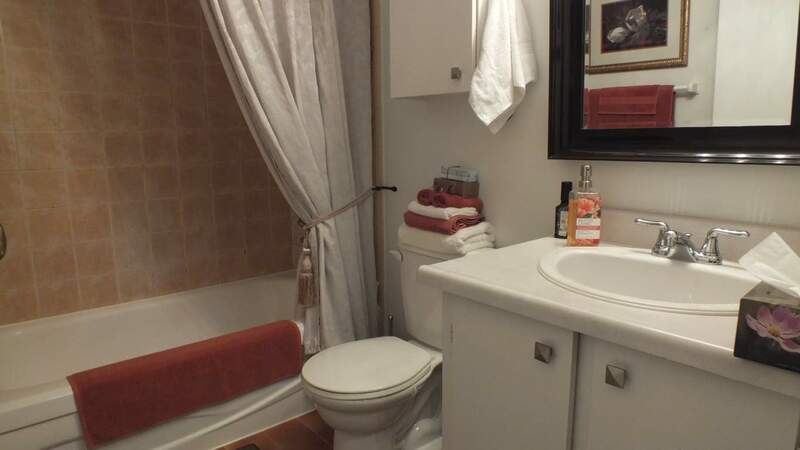 We have a 1 bedroom coming up for $1195/month for February 15, 2019. 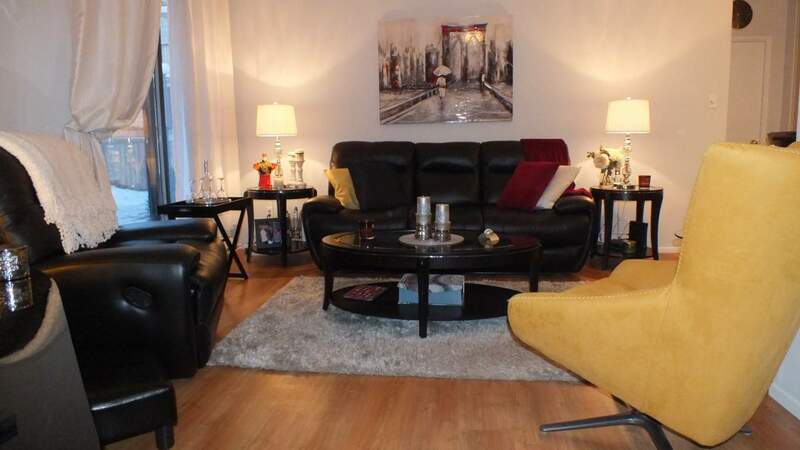 Please call Tamara at 613-237-1868 Ext 200 to book a viewing.